Food Heals favorites Joy and Jay, aka the Jing Slingers, are back to talk tonics and DNA detoxing. They share their superfood secrets to help you turn back the clock, and their favorite herbs for stress and adrenal fatigue. Plus, a groundbreaking new natural detox that supercharges your health from the inside out. 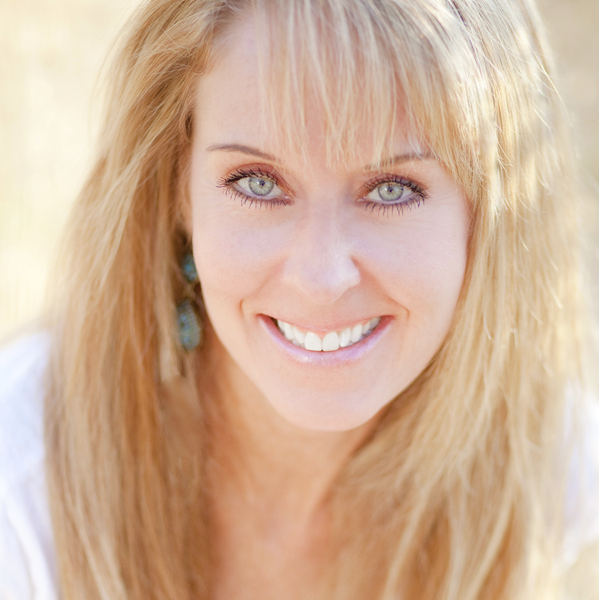 Suzy coined today’s guest “The Nutrition Tiger Mom.” Robyn Openshaw gives us advice and tips on how to raise your kids on a whole-foods diet with tons of veggies and green smoothies. 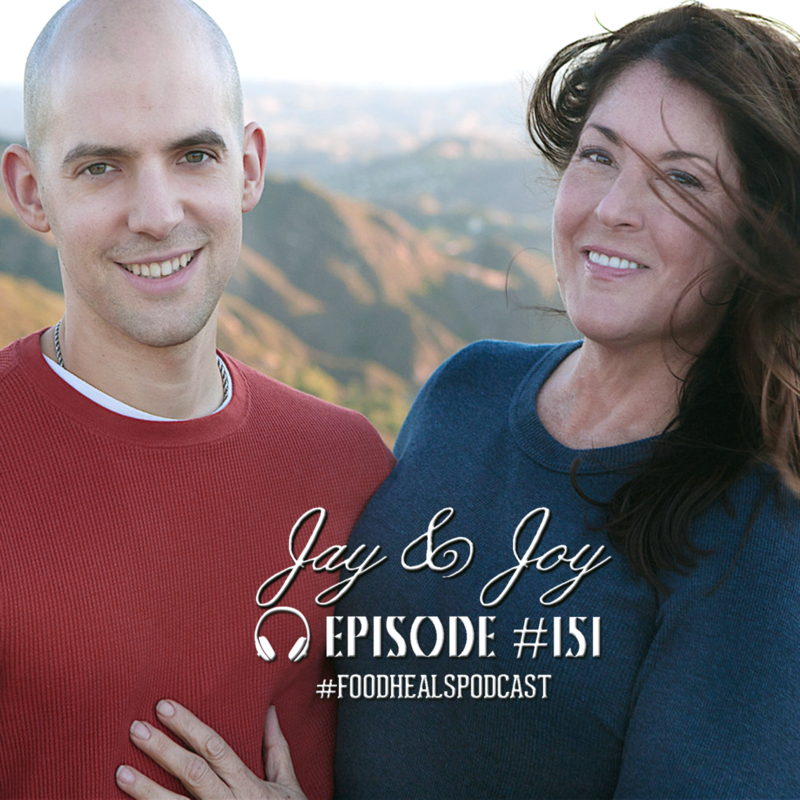 In this episode Robyn lays out her 12 steps to whole-foods and how she lost 70 pounds!